Flat steel base for Winder flags. 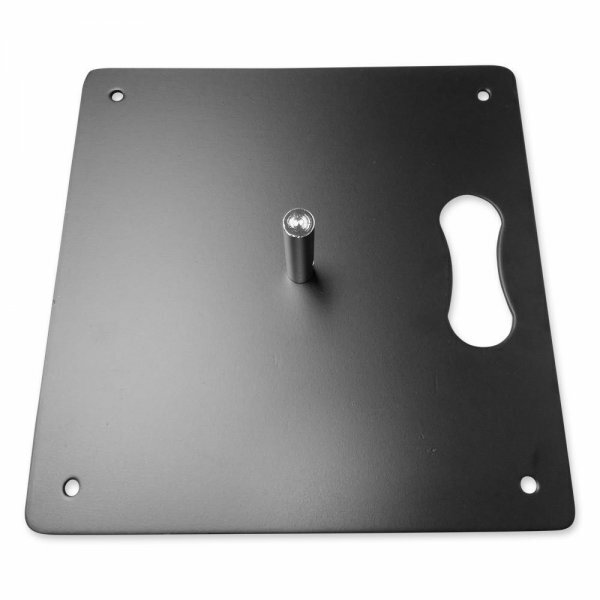 Flat Base for Winder flags, made of powder coated steel. Should be mounted to ground. Can be additionaly stabilised with Water Base.